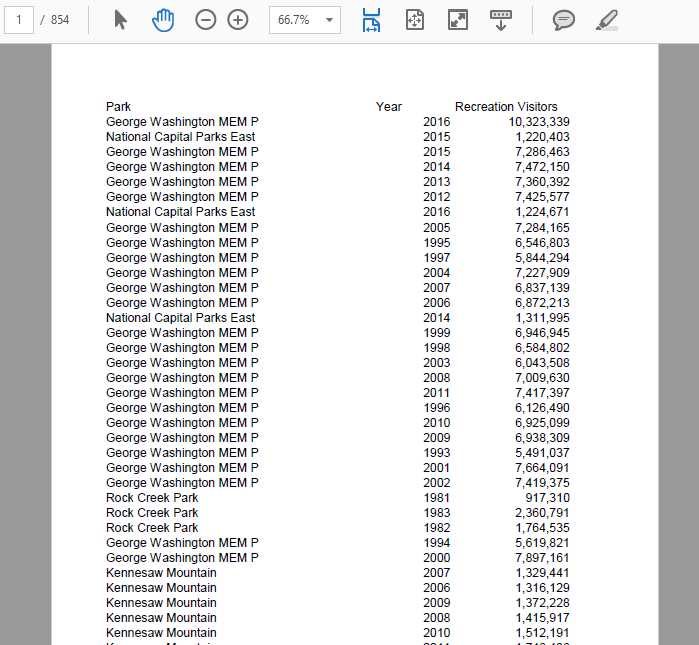 Tableau + PDF = Yayay! 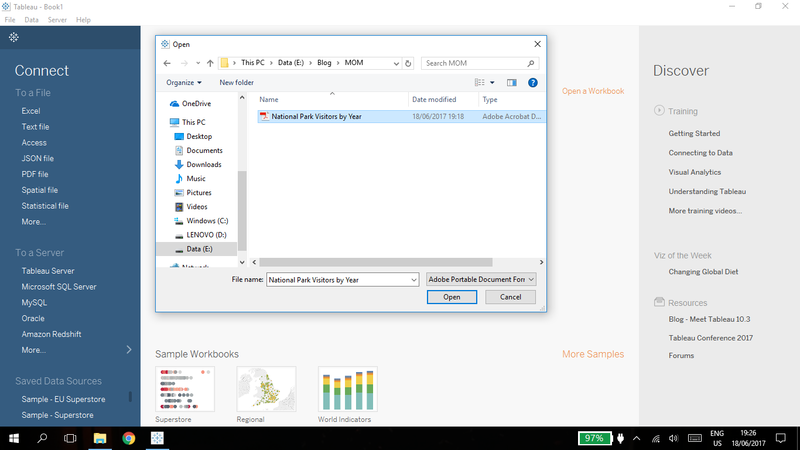 Tableau just released latest version 10.3 with exciting features which include the capability of extracting data from PDFs files. Now, you can directly import your market research report, quarterly revenue sheet etc directly into Tableau to build amazing vizs to find hidden insights. How to Connect to PDF files? 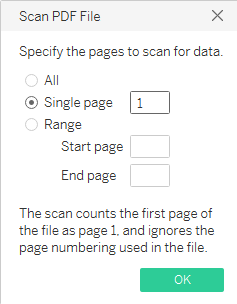 Tableau by default read all records as String(Character) data type, therefore you need to change the data type of fields as per the requirements. Sometimes you need to rename the column as well.